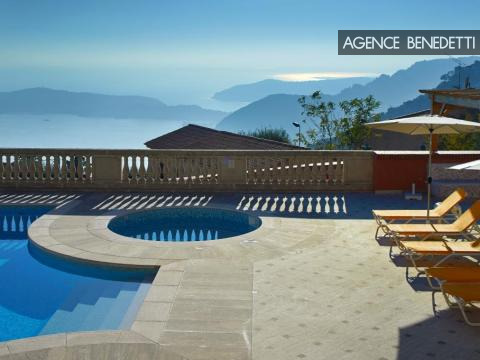 Sole Agent. 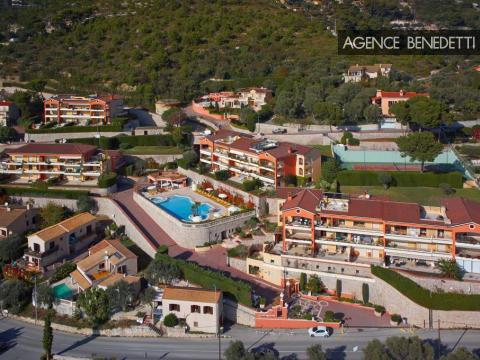 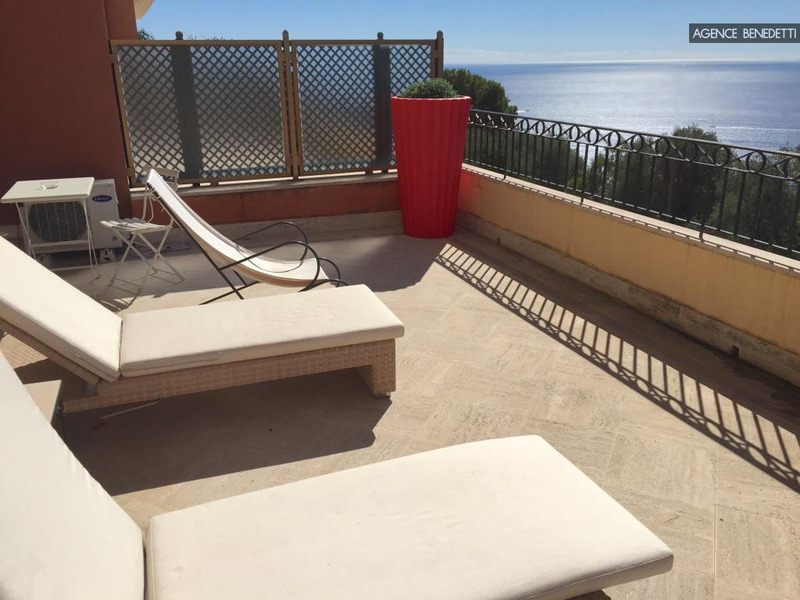 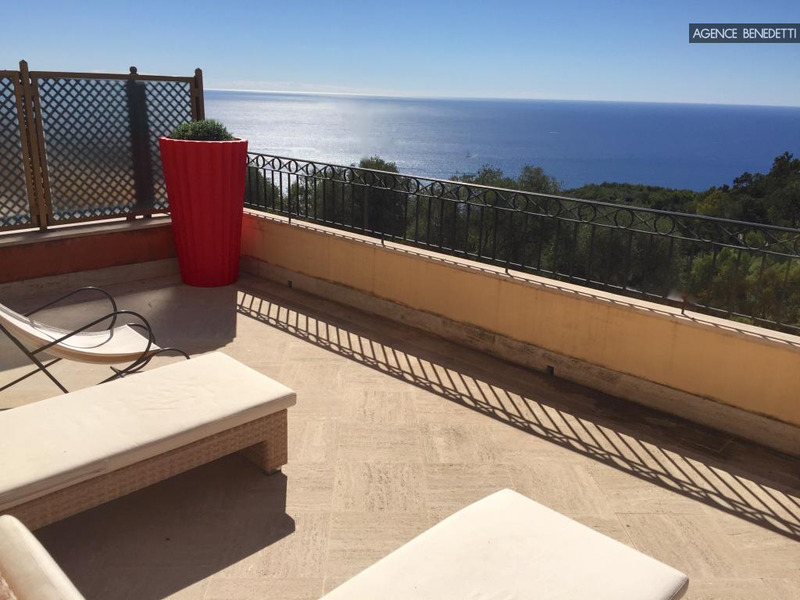 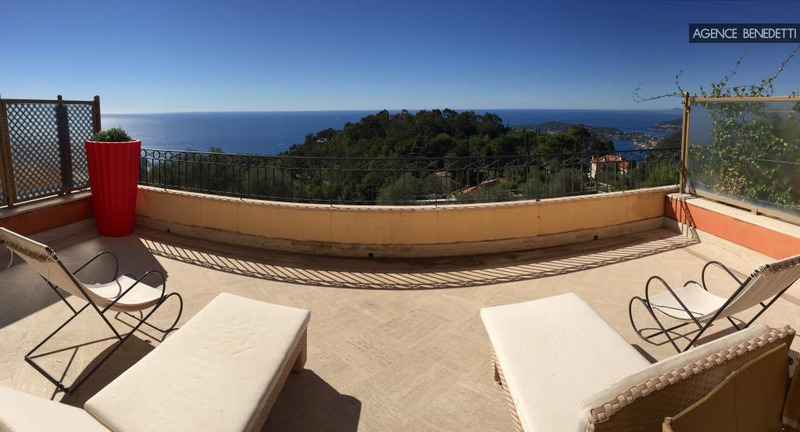 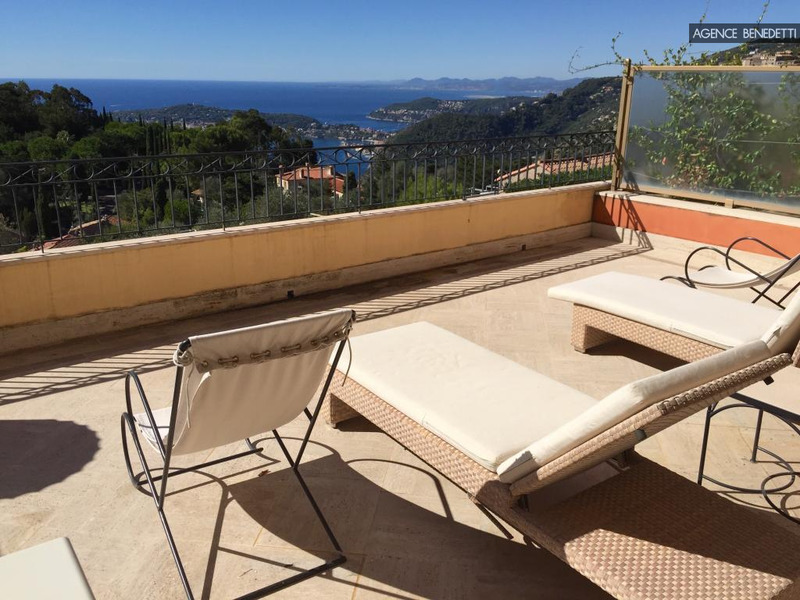 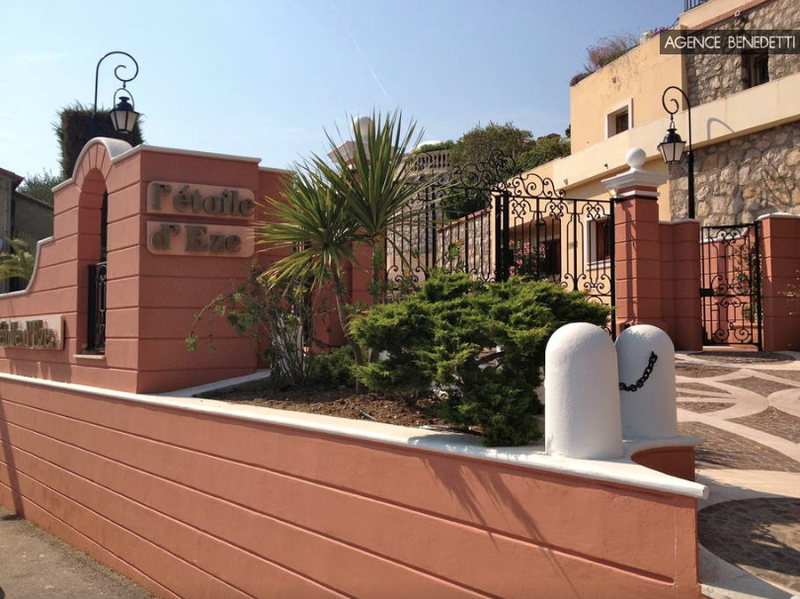 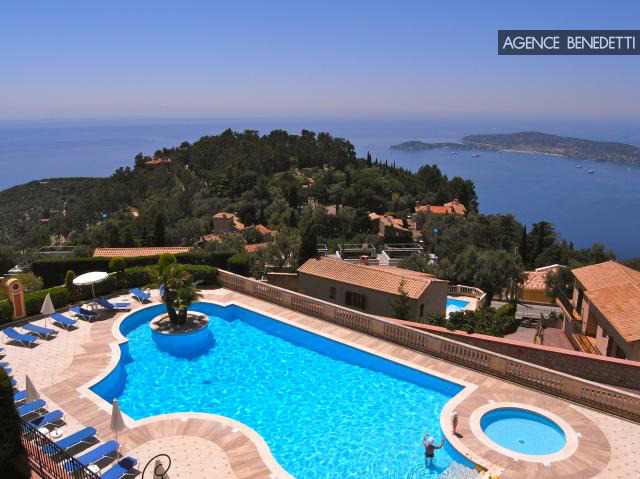 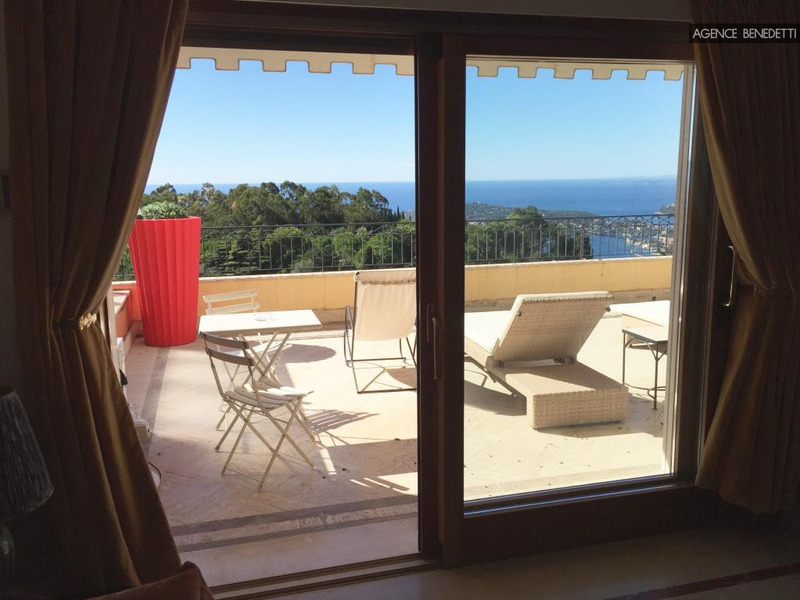 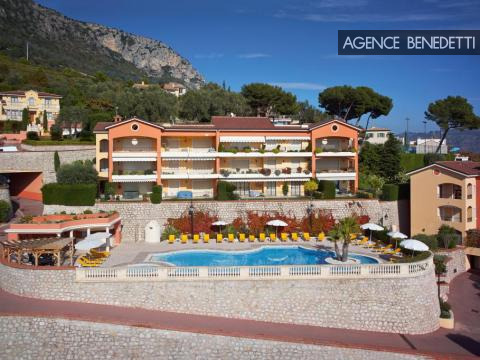 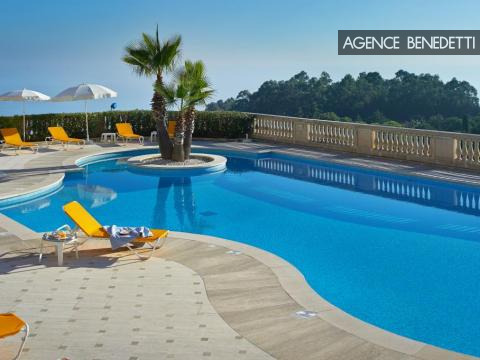 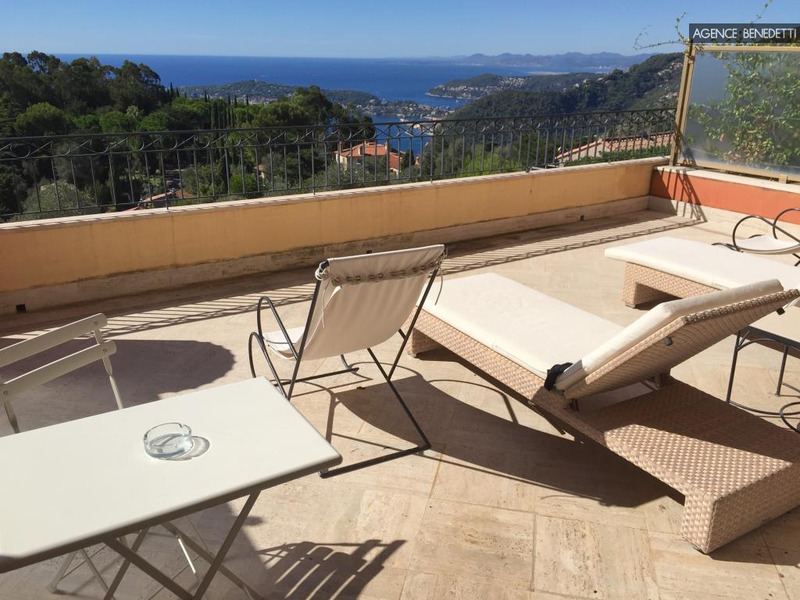 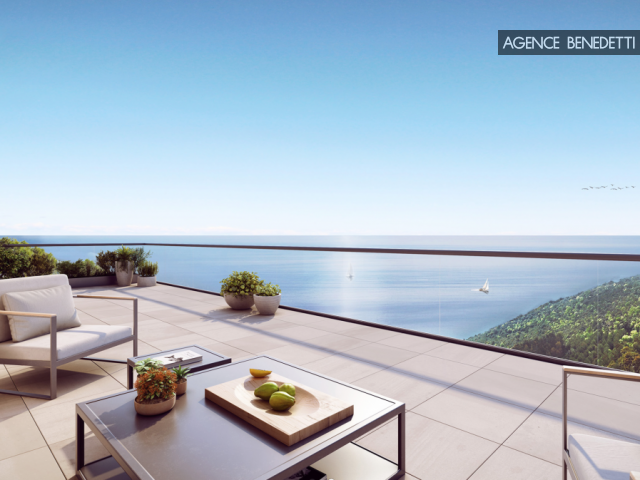 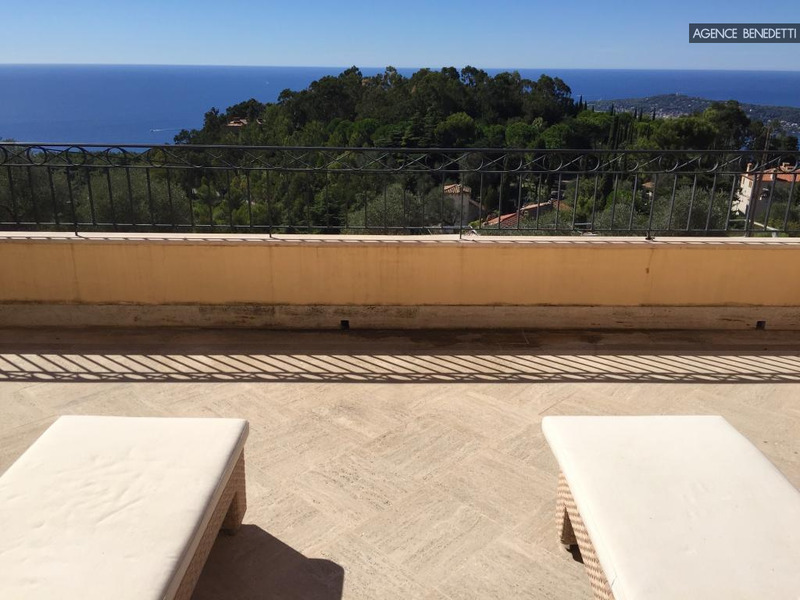 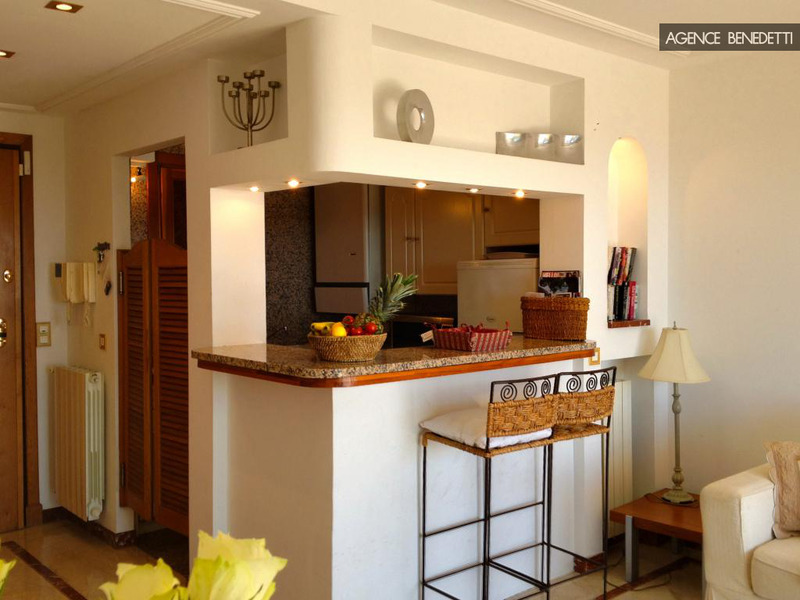 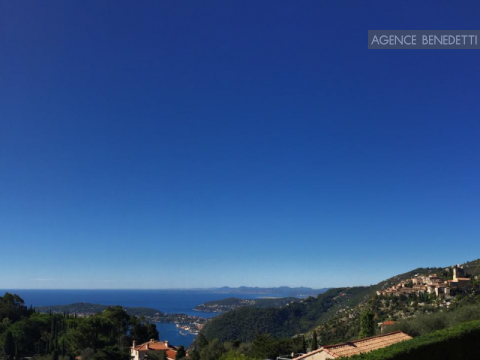 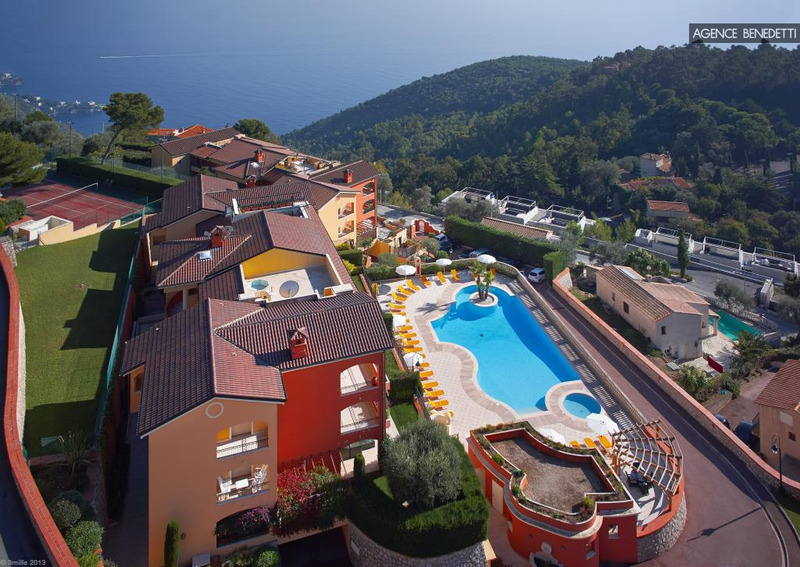 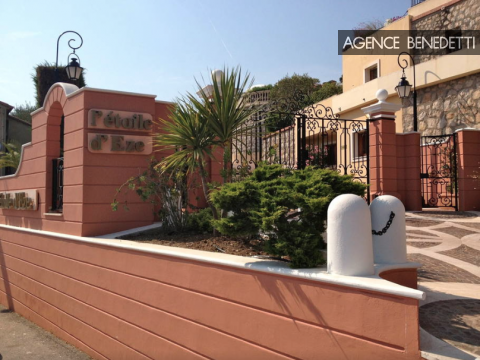 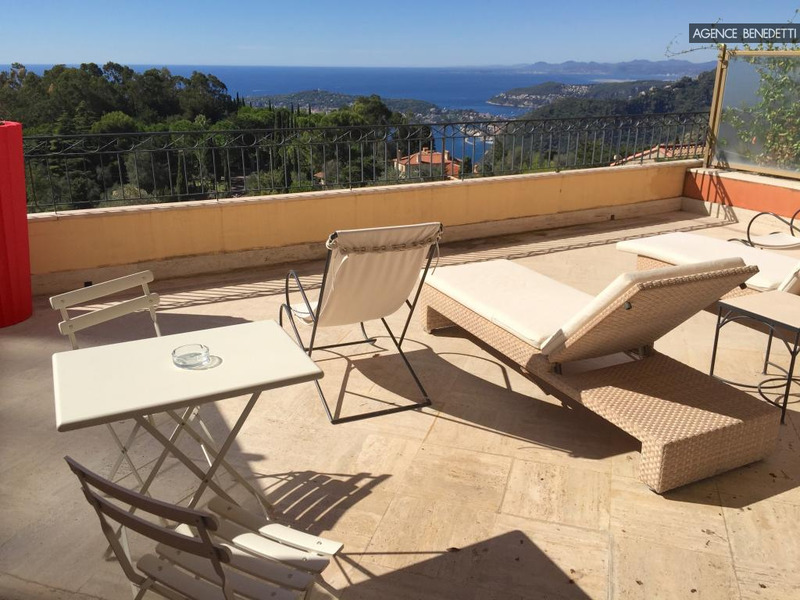 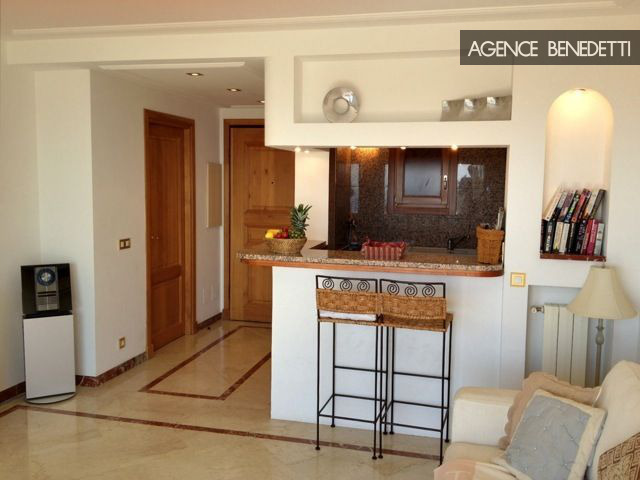 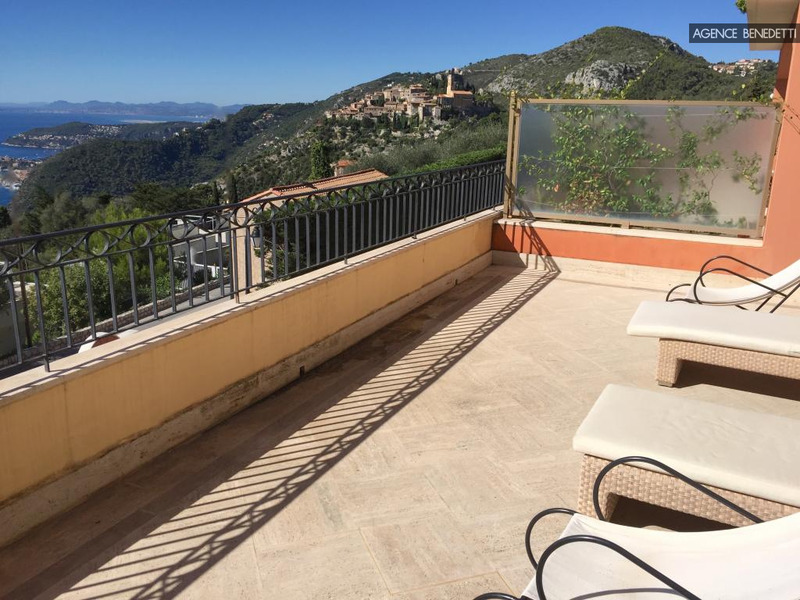 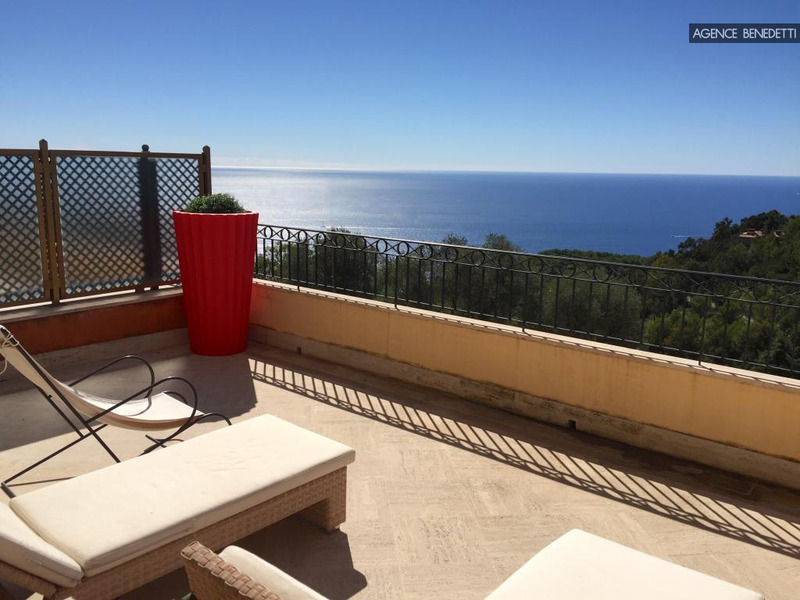 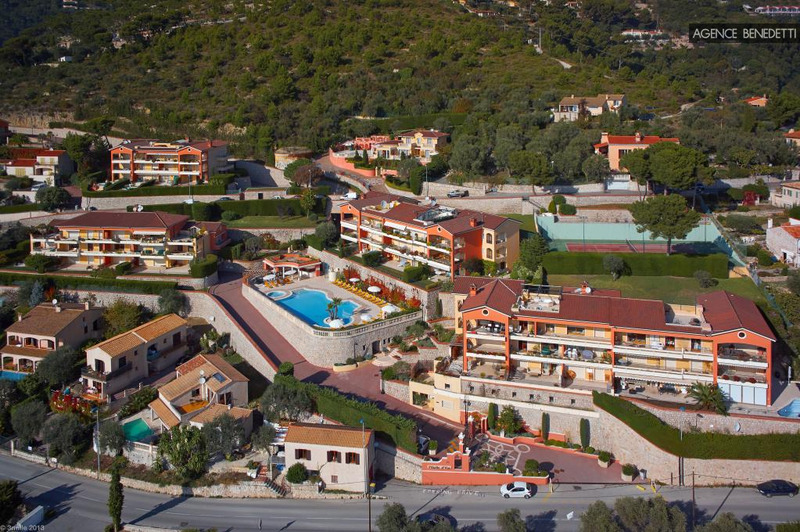 This is a one-bedroom apartment of 42.51 m2 in a hillside standing residence with a beautiful and large terrace of 37,10m2 featuring superb views over Eze village and the sea. 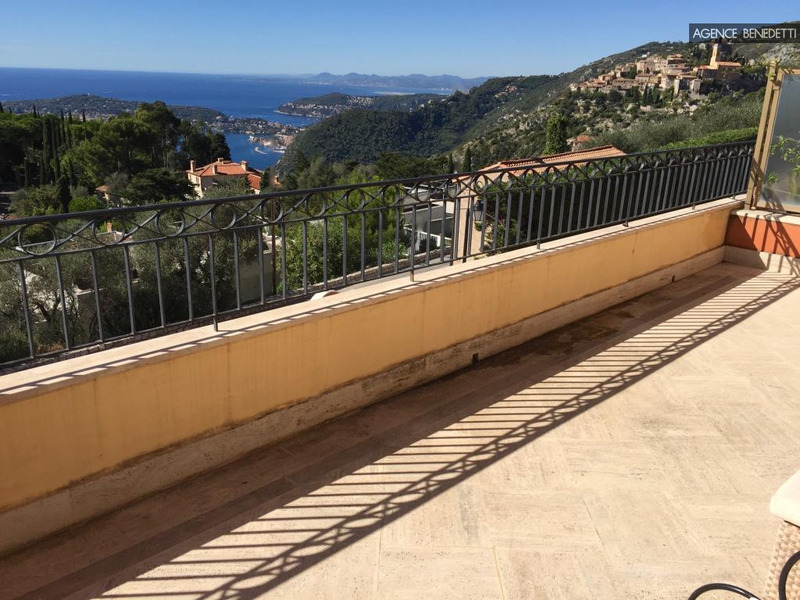 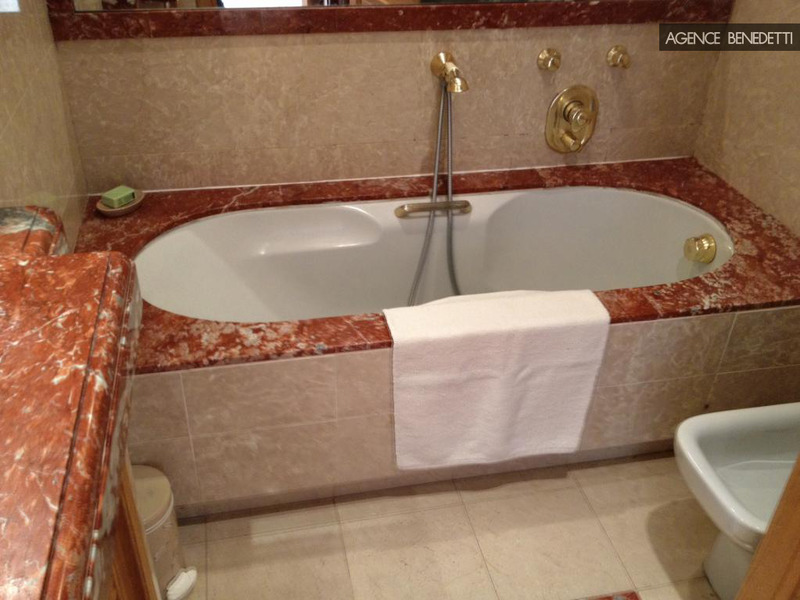 The apartment has an open fully equipped kitchen with a window and high quality finishing including marble flooring throughout the property. 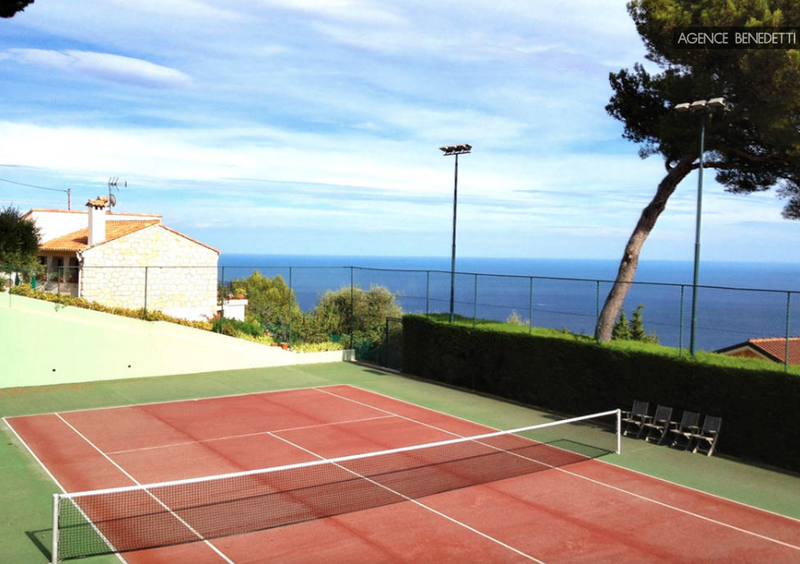 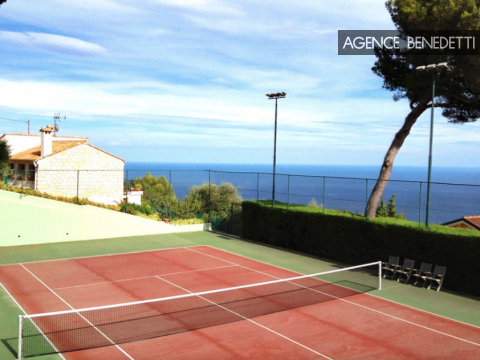 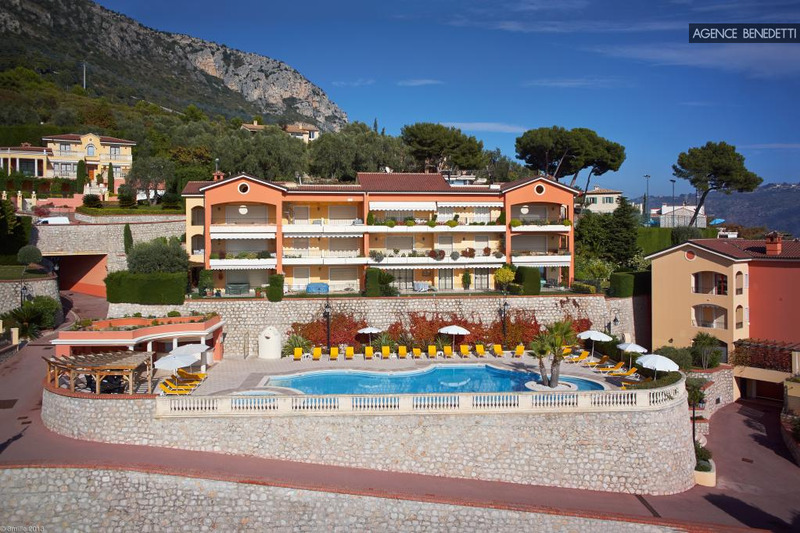 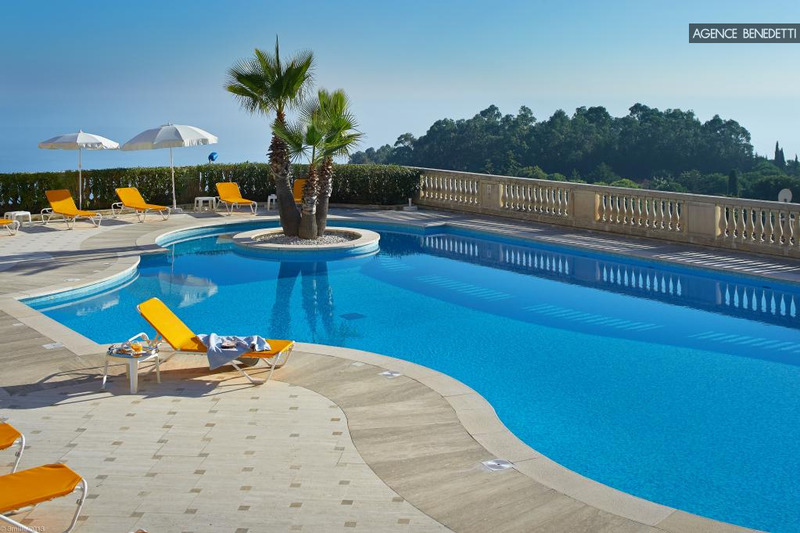 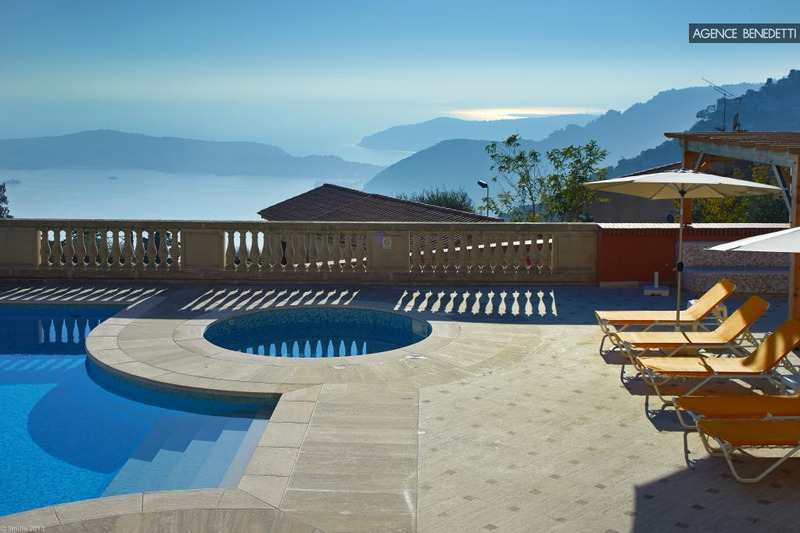 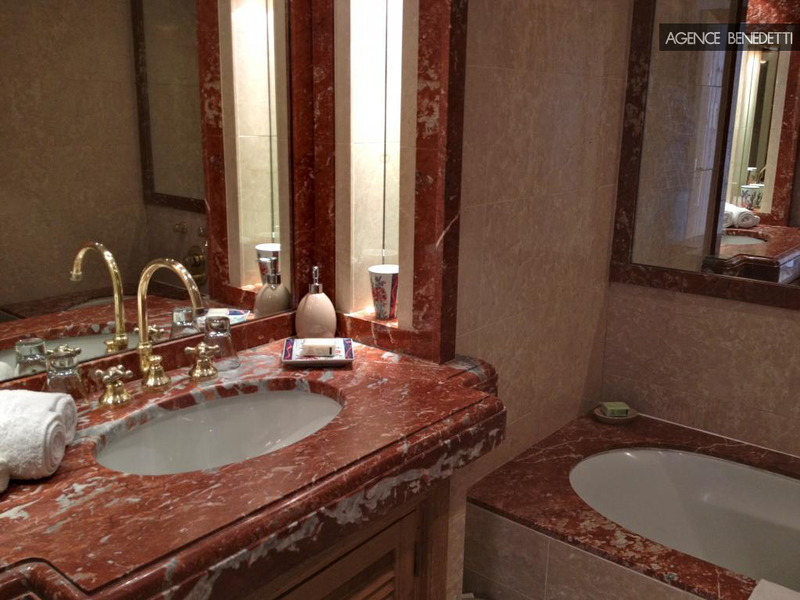 The residence offers such facilities as concierge service, a tennis court and a swimming pool on site.